Learn how to get fit without ever buying a gym membership! Is the Paleo Diet a Fad? Let’s talk about it. Which Cardio Machines Burn the Most Calories? Copyright 2019 by Home Fitness Life. 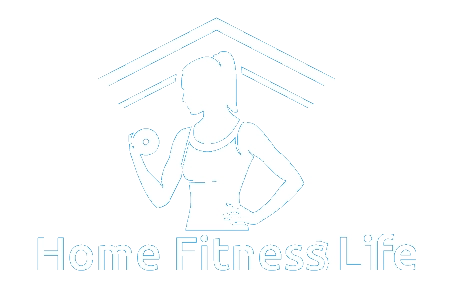 HomeFitnessLife.com is a participant in the Amazon Services LLC Associates Program, an affiliate advertising program designed to provide a means for sites to earn advertising fees by advertising and linking to Amazon.com.